The popular glamping trend combines the best of both worlds in its mixture of glamorous travel and camping, making it an ideal option for nature loving couples. Thanks to special interest glamping resorts, you can celebrate your commitment among tropical jungles, remote islands, or tranquil forests and rivers, while still enjoying a touch of luxury on your special day. 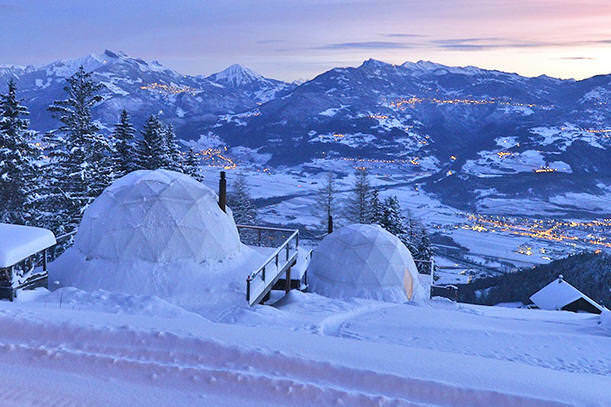 Enjoy a winter wedding in the ice-glazed Alps from the protected domes of Switzerland’s Whitepod resort. 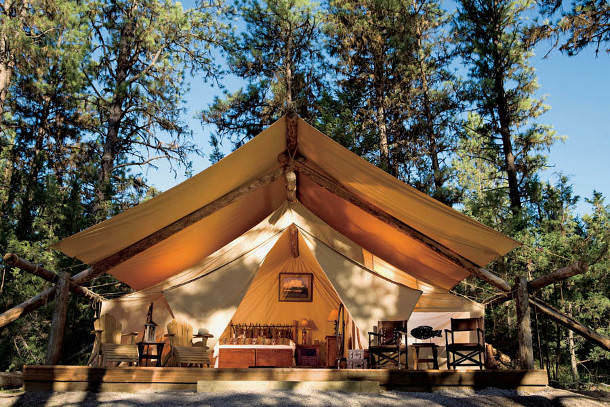 Each pod features antique local décor, a wood-burning stove, and luxurious bedding. This mountainous retreat in Valais is a cozy home away from home for honeymooners and families alike. 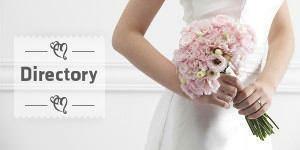 A big white wedding will stand out brilliantly against the background of the rich, red Australian Outback. 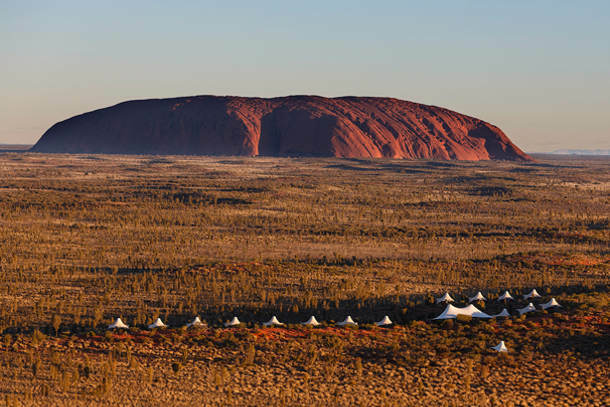 The tents of Longitude 131 create a wild, undulating landscape before the majestic sacred site of Uluru. This iconic World Heritage Site is home to Anangu culture, and from this luxurious campsite – which includes WiFi, TV, daily turndown service, post, and laundry – you can hear the authentic Aboriginal tales behind the constellations sparkling above you in the expansive Southern sky. Complete your glam desert experience with a morning camel tour around Ayers Rock itself. Experience a different, but equally awe-inspiring, mountain range at Explora Patagonia. 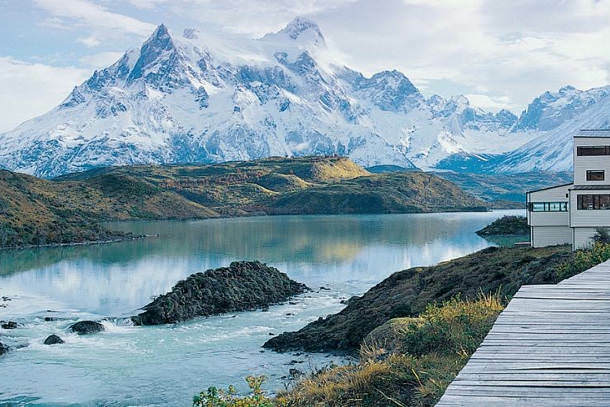 Chile’s Torres del Paine National Park is one of the least populated regions on Earth, and this isolated lodge will open you and your fiance’s eyes to a pristine and diverse ecosystem. Imagine saying “I Do” on the banks of the Salto Chico waterfall, the unmistakable Paine Massif towering above you. Connect with the natural beauty of Montana, USA, on an authentic, working cattle ranch. Never-ending forests and untouched wilderness along the Blackfoot River provide the perfect backdrop for your wedding, as well as a vast array of activities for you and your guests to enjoy, including horseback riding, hot air balloon rides, trout fishing and even a world-class spa. Book into one of the exclusively designed honeymoon tents for some privacy under the beautiful starlit sky and enjoy the incredible views, romantic amenities, a tub for two and most importantly, some uninterrupted, quality time together. The ultimate destination wedding dream: Fiji. 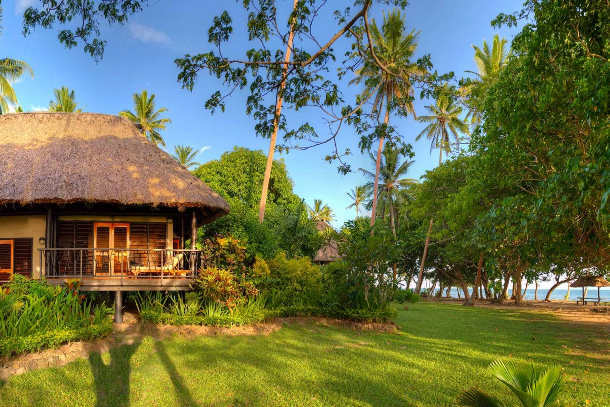 Experience your own tropical wedded bliss at the Jean-Michel Cousteau Resort, a former coconut plantation turned collection of award-winning huts, cottages, and paradisiacal villas. Check into a plush bungalow with an all-inclusive plan and don’t worry about whether your flower girl and ring bearer will be welcome. This stunning Oceanic resort is just as popular with families as it is with newlyweds.